Reporter Fredrik Onnevall, his cameraman and interpreter were making a documentary on the migrants when they met an unaccompanied minor in Greece who wanted to go to Sweden. They wanted to document his trip by car, ferry and train. Before the court, Onnevall admitted paying for a car rental and knowing the boy had false papers. 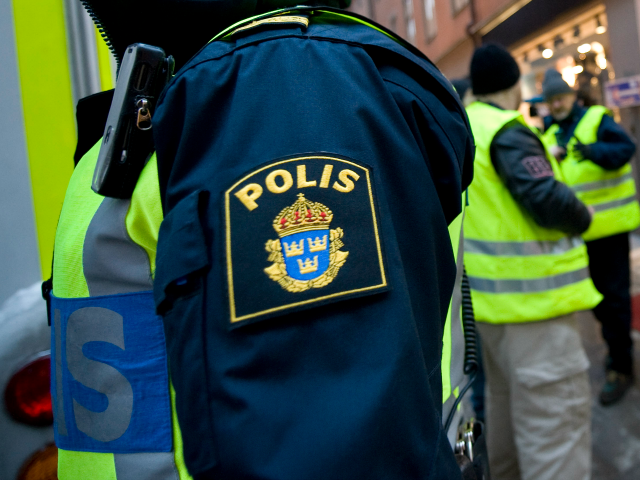 In Sweden, the then-15-year-old boy was granted permanent asylum. It was not immediately clear whether the ruling would be appealed.